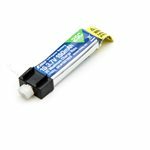 Popular R/C Micro Vintage Stick takes an action backwards in time to a sentimental appearance that stimulates memories of the past, however with modern-day carbon fiber products and upgraded radio technologies, like 2.4GHz. 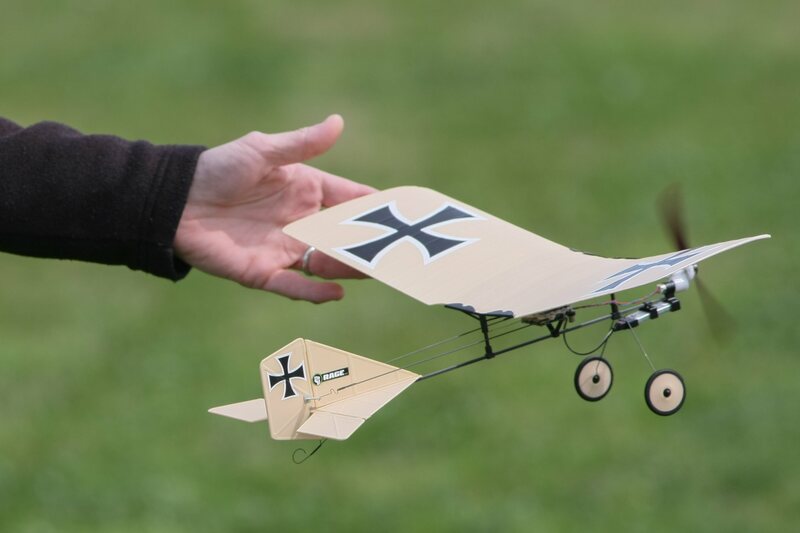 This classic-appearing airplane is not only a great method to construct R/C piloting abilities, however also a satisfying model for experienced R/C lovers to fly in compact locations. The Micro Vintage Stick is produced with simple and long lasting building techniques, such as the carbon fiber "stick" airframe and foam flying surfaces. 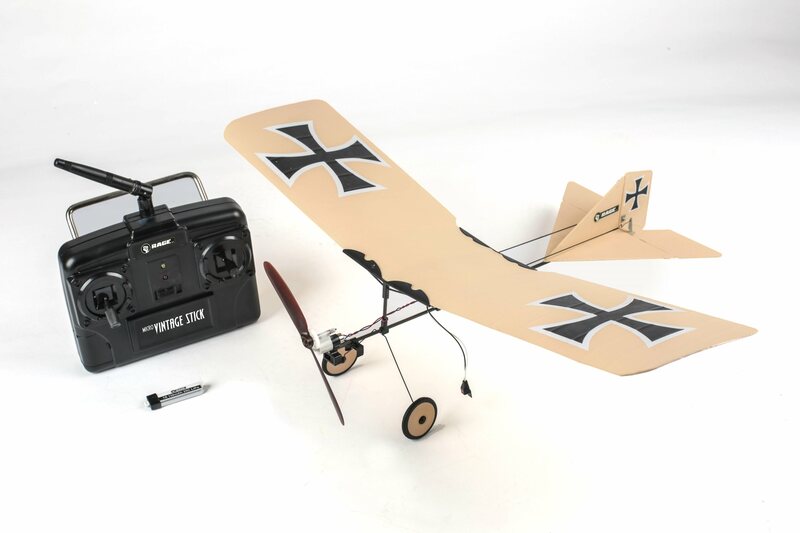 The featherweight (24g without battery) building and high-capacity flight battery integrate to deliver appropriate power for aerobatics like loops, spins, and barrel rolls, or extended flight times when delighting in more relaxed flight maneuvers. 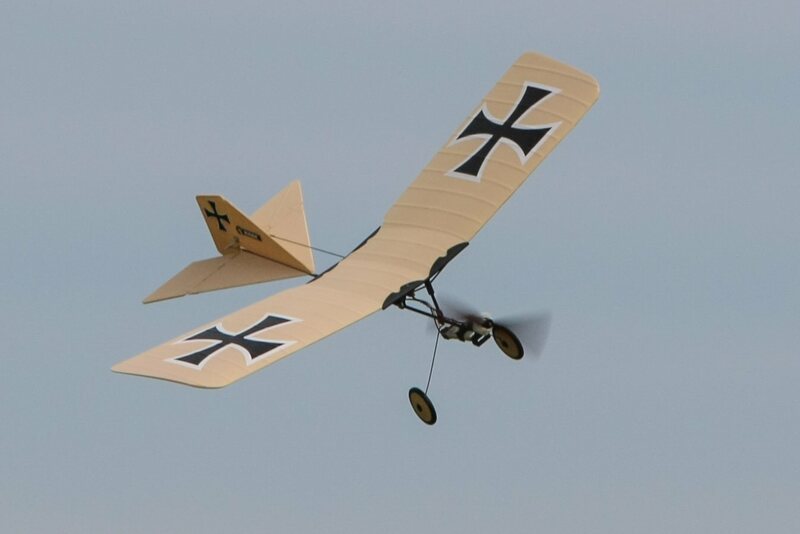 The Micro Vintage Stick includes a factory-applied vintage WWI-style trim scheme with everything required to fly in the box; consisting of a 2.4GHz 4-channel capable transmitter that also doubles as a battery charger for the 3.7V 150mAh LiPo flight battery, and essential control panel with ESC and servos. 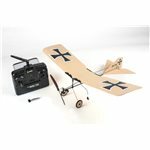 The only additional products required are four AA batteries for the transmitter and you can enjoy flying a traditional airplane from a bygone period at your regional park or gym within minutes of opening the box! Ultralight wing loading allows for a wide flight efficiency envelope-from lazy figure 8's to loops, spins, and barrel rolls. Compact 400mm wingspan allows for simple transport and storage. 2.4GHz Airborne Control System with incorporated servos, receiver, and ESC.